Posted in: Writing Exercises. Tagged: handwritten message, writing exercise. I love letters. Not the bills and flyers that clutter our mail but letters sent by real people. Getting an envelope with handwriting on it is a special gift. Sadly writing letters is a dieing art and those gifts appear in my mailbox with less frequency, resulting in a downward spiral in my own letter writing. However, I recently took steps to correct the lack of written letters in my life, both sent and received. What steps you may ask? 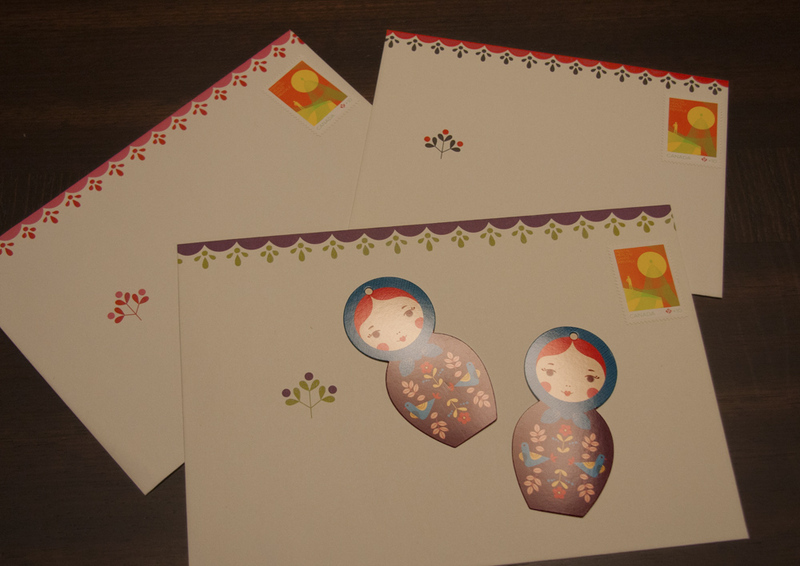 I purchased beautiful stationary packages covered in flowers and animals, then carefully removed the envelops, addressed them (to me), placed stamps in the top right corners and replaced them in the packages. I then sent these packages to loved ones; friends and family that I don’t communicate with as much as I would like. While not every letter has made its way back to me yet, each one I receive is a new special joy that prompts me to reply with a written letter. Write a letter to yourself; the person you will be in 2024. What will you say to the you who lives ten years in the future? Will you remind yourself to continue a hobby you enjoy? Will you relate a recent even that you hope not to forget? Will you imagine the life you will be living? Aim to fill one sheet of paper both sides with a handwritten message to you.